Just the other day, I was wondering why we hadn't seen much of Freddie Highmore lately. He's actually played a few starring roles in features in recent years, but a lot of his recent credits (Astro Boy, Arthur and the Revenge of the Maltazard) are for voice-work. Now the 20-year-old British actor appears to be heading for the small screen by checking into the Bates Motel at A&E. 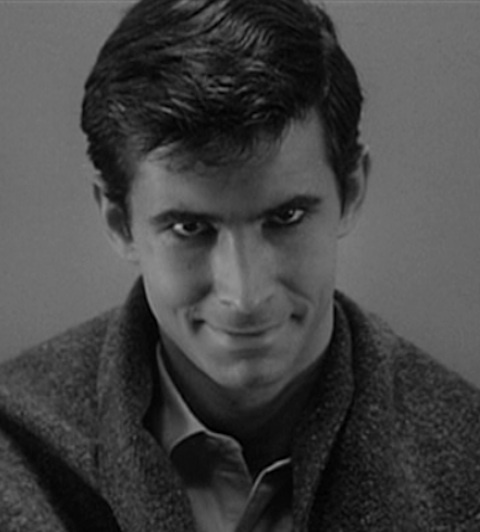 Norman Bates is the murderous lead character in Robert Bloch's novel Psycho and the Alfred Hitchcock feature adaptation that followed. He was played by Anthony Perkins in the movie, and according to Deadline, Highmore will do the honors for A&E's upcoming drama series Bates Motel, joining previously cast Vera Farmiga, who is set to play Norman Bates' mother Norma. The series comes from Carlton Cuse and Kerry Ehrin, and will be a prequel to the classic story, focusing on Norman's strange relationship with his mother. Back when it was first announced that A&E had sent the project straight to series with a 10-episode order, A&E president Bob DeBitetto referred to it as a "thrilling reinvention of one of the most compelling characters in cinematic history." Highmore's casting seems especially fitting in that respect. Taking on a dark role like this might seem like a reinvention of himself as an actor transitioning to adult roles, for those of us who remember him best from films like Charlie and the Chocolate Factory, Finding Neverland and August Rush. We all go a little mad, sometimes.